Very much from the practical point of view, a stage name simply may be too long for billing. A shorter rather than a longer name is always more memorable; and a shortened name is often an improved one. 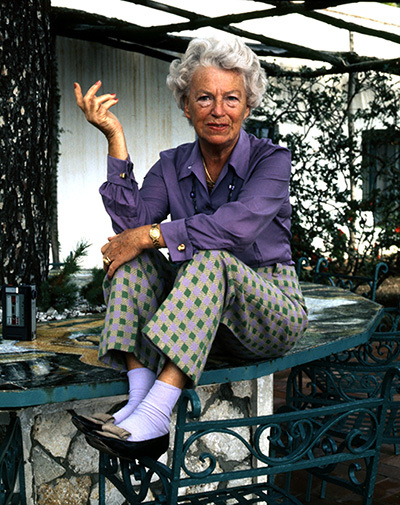 Gracie Fields (1898–1979) took a name much more melodious and pleasantly evocative than her real name of Grace Stansfield.